A Ceili (or cèilidh or ceilidh ---- Pronounced “KAY-ley”), it is the Gaelic word for a social gathering where traditional music, dancing, and storytelling abound. It’s a party, a celebration. In the “old days”, there were céilidhs in community halls on Friday and Saturday nights - social events celebrating local customs and culture. Today céilidhs are seeing a resurgance, still serving as an important and popular social outlet in rural parts of Ireland and Scotland, especially in the Gaelic-speaking west coast regions. 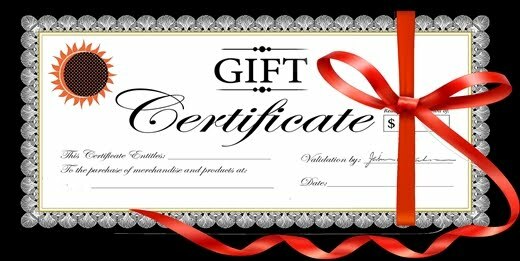 And, there are special céilidhs held during busy festival and holiday times, like Christmas. YuleFest (or Yule or Yuletide ) is an ancient religious festival observed by the historical Germanic peoples, later being absorbed into and equated with the Christian festival of Christmas. 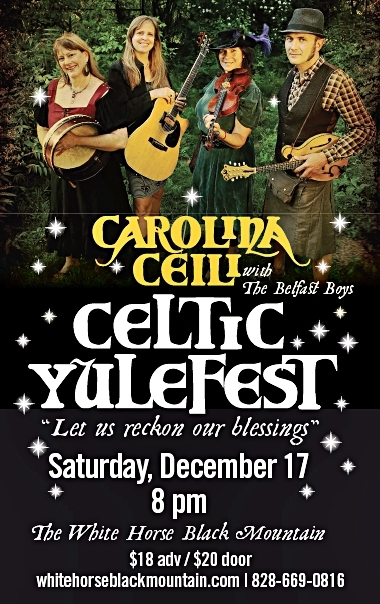 When you combine the YuleFest tradition with the traditional holiday Ceili, you have a wonderful celebration we're calling CELTIC YULEFEST and we hope to make this an annual tradition here at White Horse Black Mountain. 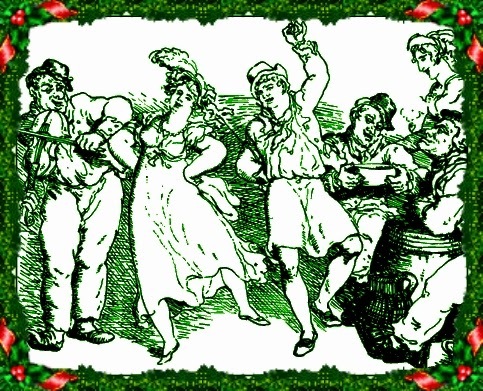 The band has prepared a delightful program of olde Celtic carols, songs from France, Wales, Latin America and other places. A great holiday craic will be had! It's a fun, family show and kids of all ages from 1 to 92 (and older!) are welcome. We're encourage you to get your tickets early for this wonderful event. Carolina Ceili ("kay-lee") is comprised of 4 members from differing musical backgrounds, who come together to make celtic music their own. 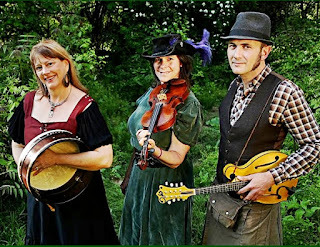 From rousing fiddle tunes, to traditional and original songs and ballads with beautiful 4-part vocal harmonies, to contemporary arrangements of old favorites, Carolina Ceili brings a unique and crowd-pleasing sound to the world of celtic music. The ensemble features Maggie Anderson (bodrhan/flute), Laurie Fisher (fiddle, flute), Laura Smith (fiddle) and Marcos Harkness (mandolin). 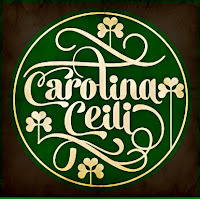 Carolina Ceili embodies all that is wonderful about Celtic music in America. Their performances and arrangements are right on the money and thoroughly enjoyable in their own right...but that's not all this fine group has to offer. 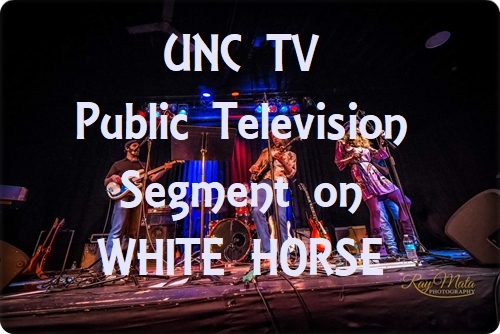 They know how to bring the audience along for the ride. 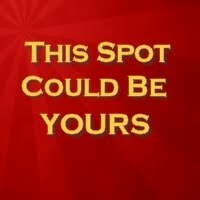 The group revels in making people smile, participate and go away feeling like they did a really good thing for themselves by showing up. Even more, Carolina Ceili tends to bring other performance elements (dancers, food and more) along to help bring the audience to a state of joyful Celtic surrender. 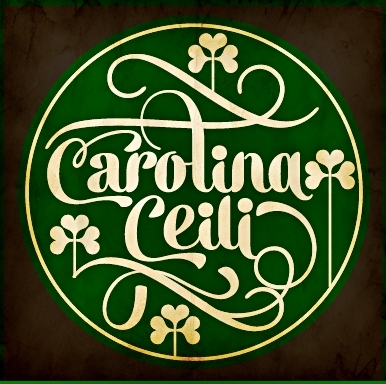 If you have a chance to experience a Carolina Ceili, don't pass it up! White Horse Black Mountain favorites The Belfast Boys have graced the venue’s stage many times with their innovative take on traditional Irish music. 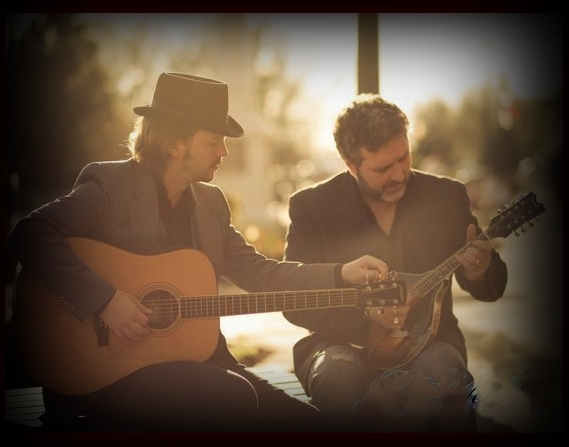 Their performances feature the duo’s trademark reboots of old favorites like “The Mountains of Mourne” and “Danny Boy” along with lesser-known traditional songs, Belfast Boy originals, and lively dance tunes.